Welcome a professional baseball player into your home this year! 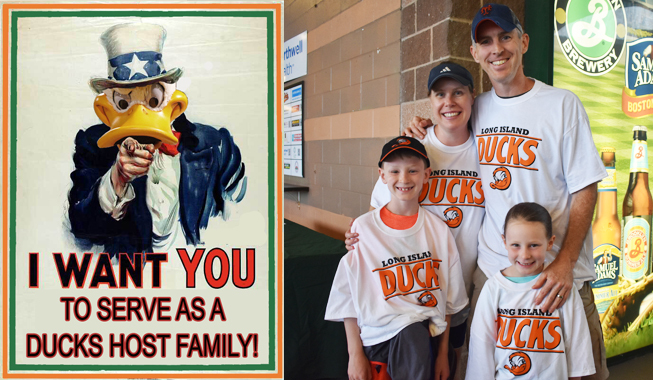 The Long Island Ducks are currently seeking host families throughout the Long Island community for Ducks players and coaches. Additional amenities that you are able to provide will be greatly appreciated by the player and team.